Our traders perform on the global stage to create long-term value from our assets. The global oil and gas market is highly volatile. How we handle it has a huge impact on our ability to secure the natural resources and technology the future demands. 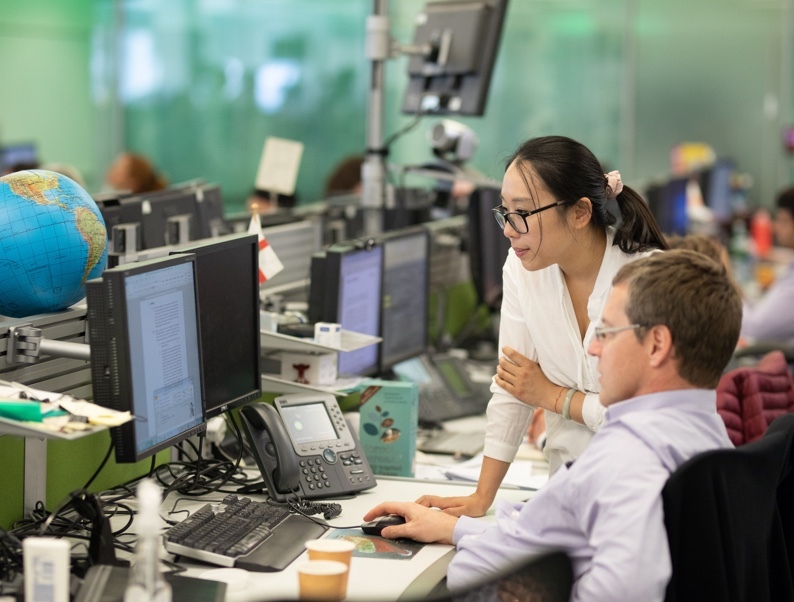 From risk and trade control to analytics and trading, we give our people a wide range of opportunities to demonstrate their strengths and hone their skills in an innovative, fast-paced and performance-driven setting. We invest in world-class systems to ensure that information on the supply and demand of oil and gas flows seamlessly to the teams that need it most. Supply and trading has a dynamic and highly skilled workforce, which creates value by combining analysis and commercial innovation with the material asset base of BP. Traders, commercial specialists and energy, risk, finance and technology experts – working as one team to maximize our assets. Supply and trading is BP's face to the traded markets in oil, gas, power, chemicals and finance. Its role is to enhance performance and maximize group value for our assets through distinctive supply, commodity trading, risk management and information technology, underpinned by a world-class finance, control and compliance infrastructure. Supply is organized through fuels value chains (FVCs). FVCs are geographically bounded portfolios of assets, linked by infrastructure, customers, trading relationships and with a distinct competitive structure. We are a high-volume trader of many commodities with multiple customers on several of the world's commodity exchanges. Our people represent a diverse range of talents in supply and trading. They try to work out how much oil and gas from our various fields and from the global marketplace should go on to each of our refineries to be safely turned into useful products. They must also figure out how to get it there. As products leave the refinery, in the form of gasoline, say, or chemicals or heating oil, the same complex questions apply: who wants to buy it, where are they and how will we get it there safely? Supply and trading has a dynamic and highly skilled workforce, which creates value by combining analysis and commercial innovation with the material asset base of BP. Nowhere is this clearer than in trading analytics, where deep product understanding as well as diverse geographical market knowledge gives us the opportunity to provide significant commercial value. 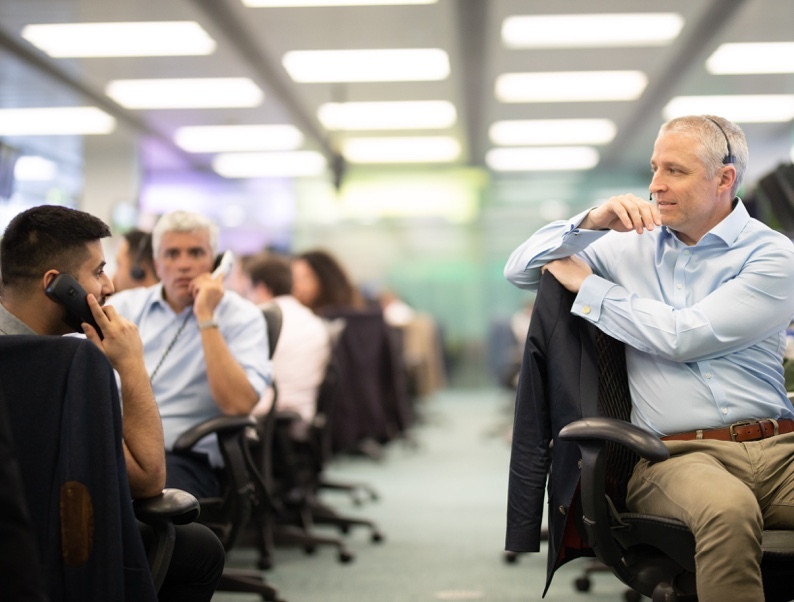 Trading analytics is committed to driving incremental value for the business and influencing commercial decisions for our core customers – trading, origination and BP’s senior leadership. 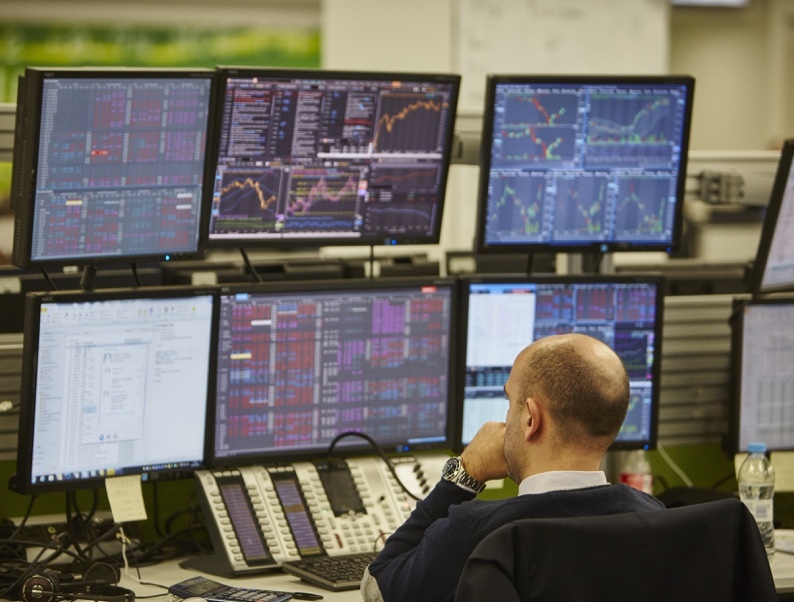 Trading analytics comprises of a number of collaborative teams responsible for deriving insights from available market information and analytical tools. These teams include quantitative analytics, market analysis, long-term analytics, structuring analytics and treasury analytics located across our five main trading hubs worldwide - Chicago, London, Houston, Calgary and Singapore. Their front office role involves liaising with various BP business units and external consultants to collate and analyse market information, and working closely with supply and trading market-facing traders to drive successful trading strategy. Supply and trading global oil analytics identifies changes in supply and demand fundamentals, and communicates the likely impact on price action to the trading benches – so helping to drive continued growth in trading profits. Bench analysts are primarily concerned with providing short-term analysis to the trading benches. Sitting alongside traders on the relevant bench, they respond to requests for market analysis, key to which are the regular and standardized market reports they create to summarize recent changes in market conditions and provide insight on future expectations. Bench analysts also undertake ad hoc projects to investigate and answer specific problem statements on their commodity. Supply and trading has a dynamic and highly skilled workforce, which creates value by combining analysis and commercial innovation with the material asset base of BP. Within supply and trading, trading operations is a vital part of crude and products supply and trading. It ensures that the front to back process runs smoothly and that valuable data and information is collected, forwarded and entered into the relevant back office systems in a timely manner, thereby enabling supporting functions to execute their responsibilities. Our expertise and reputation is built around our people, systems and information flows. We operate across all our businesses, touching almost all our overall turnover and providing the commercial face of BP to the traded commodity and financial markets.